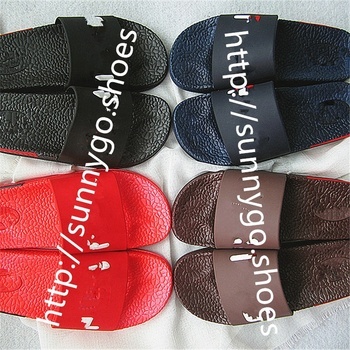 1) With our own factory(manufacturer),we also design shoes to sell,so the price of the product is more competitive. If you need check sample first , you need pay the sample charge , and the charge will be refund to you when mass order confirmed . 1 ). we are factory could supply You high quality products with competitive price.